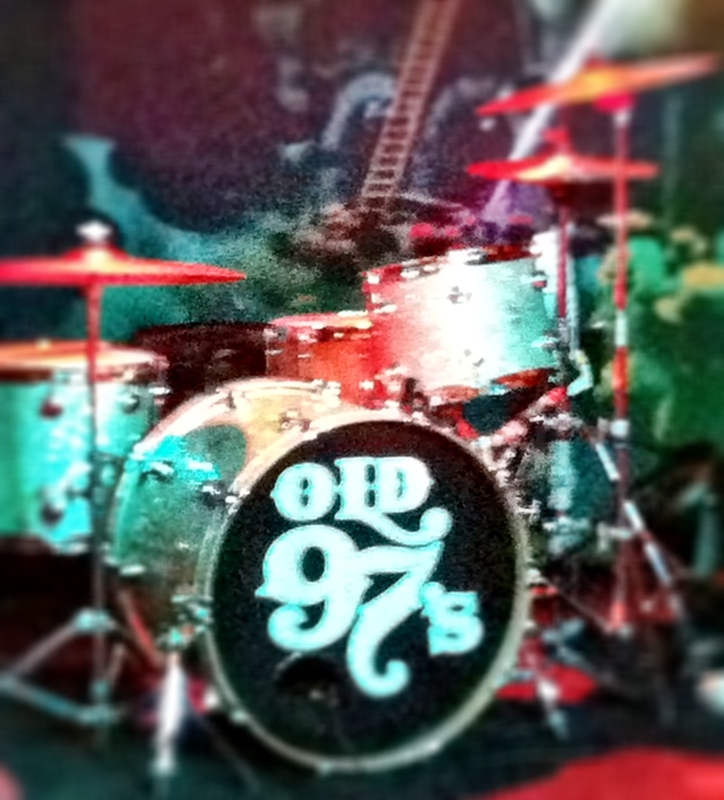 Nothin’ like startin’ off your weekend at the crack of dawn at a bar in downtown Austin with a rousing couple hours of live music, well before many in the Capital City has even had their first cup of coffee. Well, that’s exactly what happened to me this past Saturday. Yet another out-of-the-ordinary opportunity, I must say. 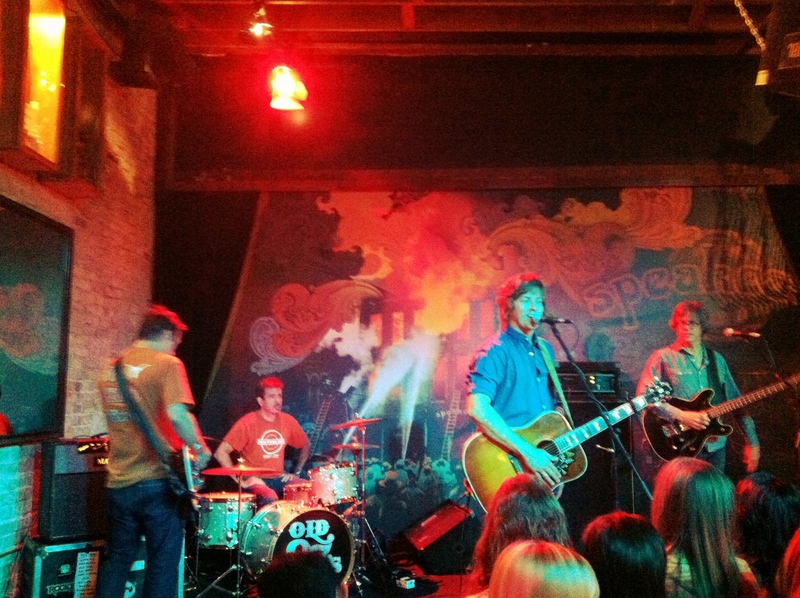 Thanks to the Longhorn Network and ESPN, I was invited to participate in a promotional video shoot for the upcoming UT football season featuring the talented and always excitable, Rhett Miller and the Old 97’s, down at The Speakeasy on Congress. Along with roughly 50 of my closest Longhorn faithful all decked out in burnt orange, I rallied myself and scooted downtown by 8:45am where, following a couple dozen Krispy Kreme doughnuts, we rocked out to Rhett and the boys’ recent hit single, “A State of Texas,” which, on this day, featured creatively edited “UT-themed” lyrics for the Longhorn Network “Game Day Tease” television spot. 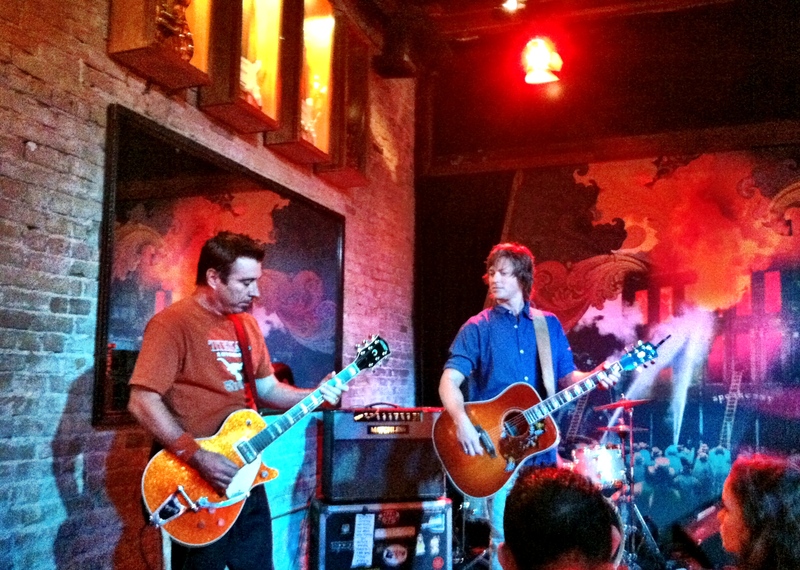 After gettin’ warmed up with a few of their other popular tunes, the Old 97’s tore through many different takes of “A State of Texas,” each of which got better and better and the crowd more and more into the action, until the band and the audience got it just right. Considering the early hour of the day, I was blown away with how much fun this experience turned out to be. Quite honestly, we nailed it. Finished product should be released and on-air fairly soon. Only question is, now, who will see it? Desperately hoping the Longhorn Network can figure out a way to get their coverage on many more televisions, homes and sports bars here in the Austin-area, but that’s a whole other story. I digress. Nonetheless, needless to say, I am now even more fired up for the start of the college football season this week. So, with that in mind, I’ll throw out a “Fight, Texas, Fight!” and a “Hook’em Horns!” to our local boys in burnt orange as they prepare to take on Wyoming this Saturday down at DKR-Memorial Stadium here in Austin. Thanks to the Longhorn Network and ESPN for another killer experience in ATX. Here’s to an excellent year of college pigskin for all!